Enough is enough. Since the beginning of his public life, Prime Minister Benjamin Netanyahu has been subject to the most ferocious ongoing campaign of vilification endured by any politician in the democratic world. 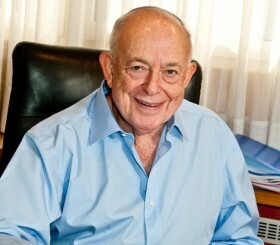 For two decades, Noni Mozes, the publisher of the daily Yedioth Ahronoth, which until recently had the highest circulation and was most influential newspaper in Israel, waged an ongoing campaign employing the worst form of character assassination, defamation and double standards aimed at achieving the downfall of Israel’s prime minister. There were even unsuccessful efforts to introduce Bolshevik-style legislation into the Knesset making it illegal to provide the public with a free newspaper (Israel Hayom) because of its support for Netanyahu and its popularity among Israeli readers. The promoters of this reprehensible legislation — political opponents and the hostile media — had the chutzpah to initiate it in the name of democracy. Over the past few weeks, the public was shocked to learn that in the very midst of this battle with his greatest enemy, Mozes, their prime minister had actually been indulging in crude horse trading with him. The disclosure of contents of extensive taped telephone conversations between Netanyahu and Mozes prior to the last elections stunned Israelis. 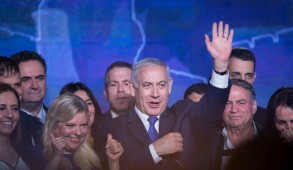 Israel Hayom, the free daily newspaper whose primary shareholder is Sheldon and Miriam Adelson, had emerged as the largest Israeli daily, overtaking the giant Yedioth Ahronoth in circulation, and many argue, was a crucial contributor to Netanyahu’s electoral success. The tapes disclosed bizarre offers from Netanyahu to Mozes to allow passage of legislation which would limit the expansion of Israel Hayom and eliminate the weekend supplement — in return for political support and a guarantee that Mozes would promote him as prime minister indefinitely. The fact is that Netanyahu has no control whatsoever over Israel Hayom and, not surprisingly, the deal was never consummated. 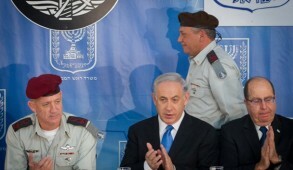 In his defense, Netanyahu pathetically claims that the recordings were made to protect himself from extortion by Mozes. 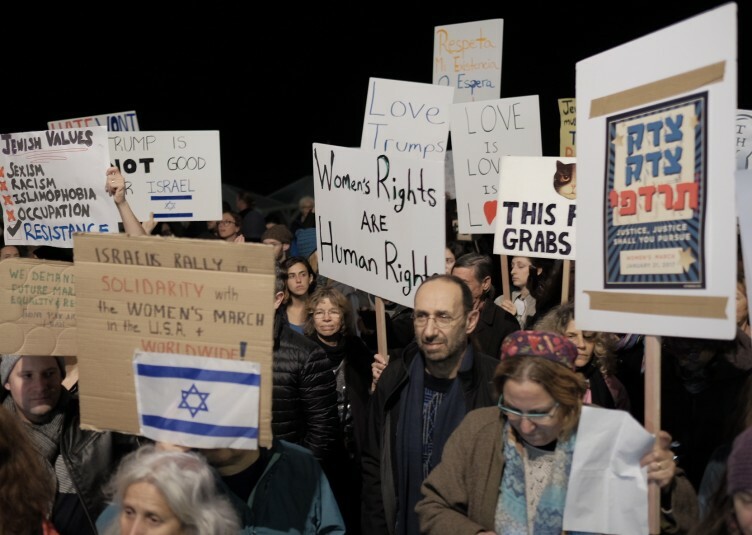 This deplorable demonstration of amorality by both parties nauseated Israelis of all political persuasions and reflects badly on Netanyahu’s lack of trust even to those who have been his strongest allies and supporters. Although there is no justification for Netanyahu’s behavior, he has been treated outrageously by the media. Since the 1990s and his first term as prime minister, Netanyahu has been confronted by a barrage of unsubstantiated politically motivated allegations in unsuccessful efforts to discredit him. The most virulent defamation was the despicable personal attacks on his family. The ad hominem front-page screaming headlines day after day attacking Netanyahu, his wife and even his children, go beyond what is considered the “yellow press.” They reflect a total absence of moral compass and represent a disgrace to the nation. His son was accused of being invited to fly on private jets and receive guest accommodation from Netanyahu admirers — hardly corruption. His wife was headlined as augmenting her income by 20 shekels weekly for “stealing” 1,000 bottle refunds for her own credit. At one stage, the prime minister’s household expenses were headlined as extravagant because of Netanyahu’s penchant for quality ice cream. Ronald Lauder, a multibillionaire and one of world Jewry’s most generous philanthropists, is reprimanded for giving gifts that go back nearly 20 years. The hint that in return he was obtaining benefits from Netanyahu in Israel where he has invested millions of dollars in projects that were valuable contributions to the state, is absurd. Moreover, Lauder is a shareholder in Channel 10, which has been at the vanguard of defaming Netanyahu and his family. Winston Churchill was renowned for his luxurious cigars and consuming huge quantities of expensive brandy. Nobody would have dreamed of challenging his lifestyle or dared to suggest that gifts of this nature could possibly have constituted criminality or corruption. No other Western leader has been subject to such concentrated venomous attempts to be portrayed as despicably avaricious. Former Prime Ministers David Ben-Gurion and Menahem Begin were never concerned with the material quality of their lives as reflected by their ascetic lifestyle. Very modest homes, no cigars and no pink champagne. After them came the hedonists — Ehud Barak, Ariel Sharon and Netanyahu. But the situation is aggravated by the double standards applied to Netanyahu compared to other prime ministers. None of his predecessors or presidents have been under such hostile and obsessive scrutiny or control. Barak’s electoral manipulation through Isaac Herzog was quietly hushed up. Allegations of Sharon’s corruption investigation were terminated by the left-wing media when he initiated the Gaza unilateral disengagement. It was even suggested by the late David Landau when he served as editor of Ha’aretz, that political motivations justified avoiding further investigation into Sharon’s financial affairs. The worst example was Ehud Olmert who, until the day of his indictment, despite evidence of huge amounts of cash transferred to him in envelopes, was fully backed and heralded as being innocent by Yedioth Ahronoth and the left-wing media. This even took place at a time when public opinion considered he had failed disastrously during the Second Lebanon War. Despite huge pressure from the media, it is unlikely (although still possible) that Netanyahu will be indicted for corruption or criminality. But his recorded discussions with Mozes played into the hands of his foes and disgusted most Israelis. On top of that, in addition to his social weaknesses, the use-by date for most politicians in the democratic world rarely extends beyond 10 years, which Netanyahu has exceeded. But notwithstanding this, the fact remains that, according to all opinion polls, he currently remains vastly more popular than other potential candidate for prime minister. Israelis believe that at this moment there is nobody who could remotely fulfil the role as adequately as Netanyahu. It will be the voters of Israel — rather than the hostile media or scheming politicians — who will ultimately determine his political fate. This applies especially now when Israel has so much at stake in relation to the incoming Trump administration which will usher in a new era that could lead to massive positive implications for the future of Israel. 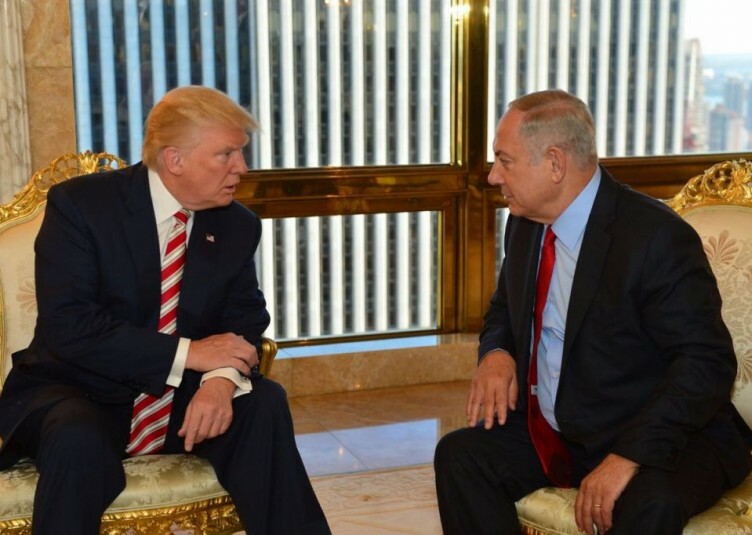 There is currently no Israeli who has the connections, standing, and ability to communicate the case for Israel with the eloquence and effectiveness in the United States as Netanyahu. In all probability, this may be Netanyahu’s last term in office. 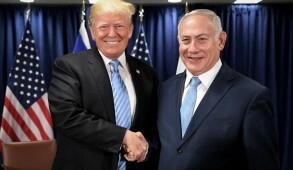 If over the next two years he succeeds in rehabilitating the alliance with the U.S., rationalizes the question of the settlement blocs, finds a solution to separating from the Palestinians, turns back the international tide of hostility and rebuilds relations between Israel and other civilized countries, he will go down in history as a great prime minister. His personal idiosyncrasies and the current tape recording scandal will become minor footnotes in the context of his genuine legacy. Most Israelis, notwithstanding their exasperation, recognize this. 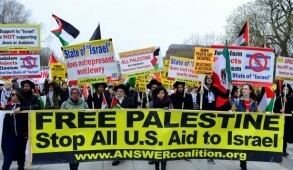 Despite the obvious stains in Netanyahu’s lifestyle (and assuming that he will not be indicted for criminality or corruption), we should hope that, in the national interest, this obnoxious issue will be brought to an end and we should close ranks in support of his forthcoming efforts on our behalf in the United States. We should pray for the success of Netanyahu’s efforts to achieve our long term goal of peace and security during this critical turning point in our relationship with the new U.S. administration.